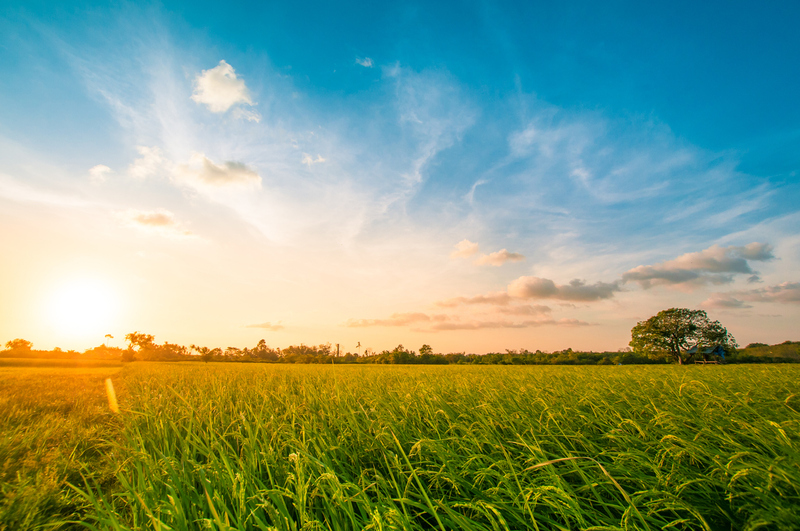 It may not usually be the first thing on the mind of a vacationer, but allergens can be a problem in the English countryside. Every year, a large number of people are affected by the plant pollen, released in the fields of rural areas. This is why UK weather forecasts often include pollen counts. Those who are susceptible to allergens should bear this issue in mind when they are looking for countryside holiday cottages. The most common ailment caused by pollen is hay fever, which can be easily remedied with medication. Neve rtheless, it can be an unpleasant and uncomfortable condition to suffer with. Symptoms typically mimic the common cold. They include sneezing, a stuffy or a runny nose, and irritated eyes. Those who have hay fever should research the areas they are planning to vacation in. 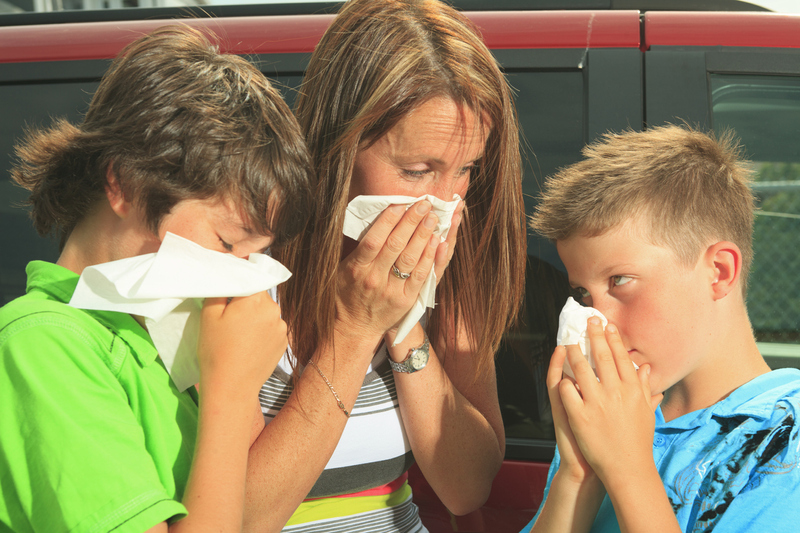 If the holiday cottage is close to hay fever triggers, it can potentially ruin the holiday. People can bypass this issue by staying during the months when pollen counts are low. This reduces the chances of being affected. Knowing the local flora will also prepare visitors for when they arrive in the area.